Yum! 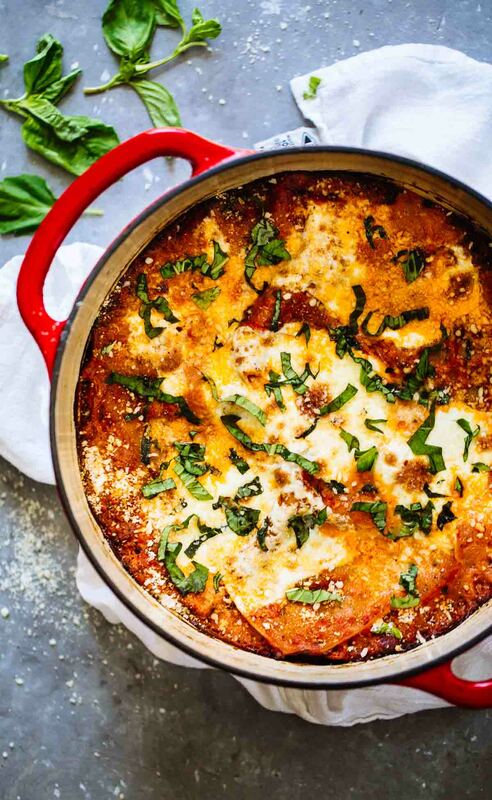 This lasagna looks so easy and delicious! And they sold me at “one pot.” Let the cooking begin! Thank you for discussing this great post. Thank you so much for everything you do.